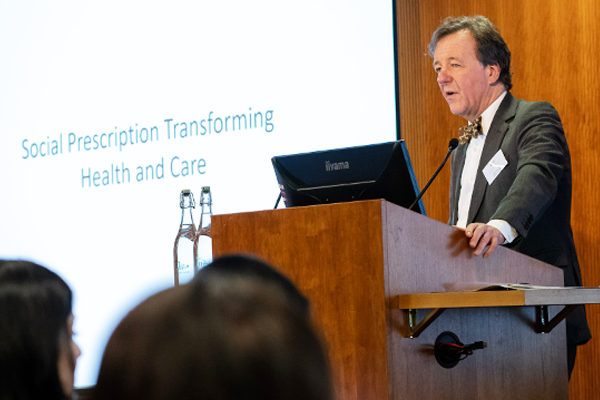 The 2018 FHT Conference brought together leading experts in research, education and health and social care, to explore some of the challenges and opportunities for the successful integration of complementary therapies into mainstream care. 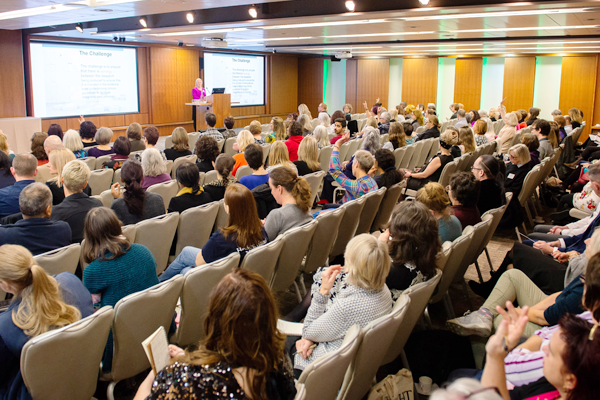 The talks encouraged interesting discussions on the merits of qualitative and quantitative research and what therapists new to research could do to prove the efficacy of their therapies. We’re pleased to advise members that an article by Nicola Brough and Professor Sarah Stewart-Brown that looks at two different patient-reported outcome measures suitable for complementary therapies and integrated health care will be published in the Winter issue of International Therapist. 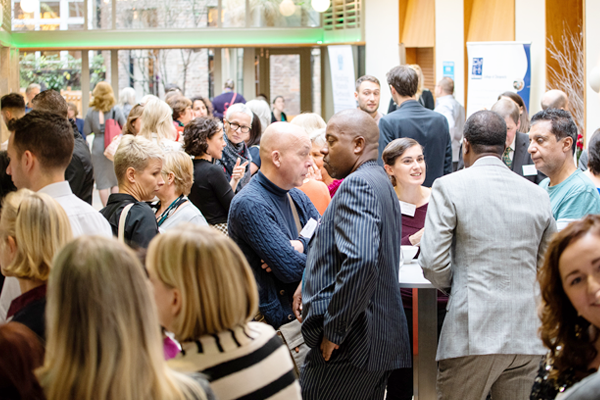 The day’s programme was then rounded off by conference host, Janey Lee Grace—a regular presenter on Radio 2 and UK Health Radio—announcing the winners of the 2018 FHT Excellence Awards, which serve to recognise those raising the bar in therapy training and practice. See our talented award winners here. 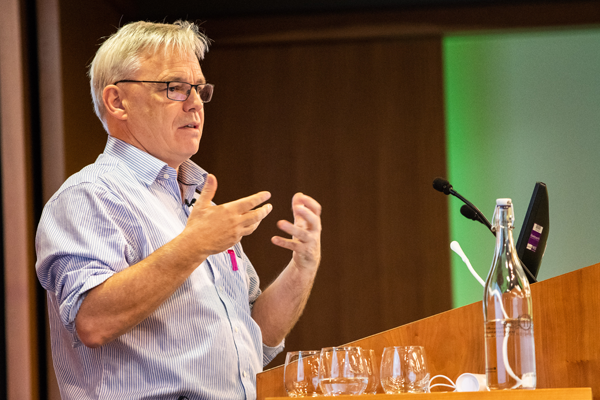 President of the FHT, Chris Byrne, says: ‘Everyone at the FHT is extremely proud of this event, not least because of the incredible speakers who took time out of their very busy schedules to share with us their vision of what truly integrated healthcare looks like. I personally came away inspired to think of new ways we can all work together to ensure even more people get access to the best of both conventional and complementary care, which in turn will help to relieve some of the burden currently being placed on our healthcare system.